Budapest, Hungary, is one of the most beautiful and cosmopolitan cities in the world, a European cultural center, with 40 theaters, seven concert halls, and one opera house, renowned for its mineral springs and medicinal spas, its broad, tree-lined avenues and Café Society. I could have luxuriated in all of this, but when I went to this great city with a Hungarian friend, I experienced another Budapest; I took a deep-dive into history. So enamored was I in learning more about Budapest’s chequered past, that I rented an apartment on Andrassy ut (Andrassy Street) to live like a local for three full weeks. I took long walks in Pest every morning and loved viewing Parliament from the Freedom Bridge and admired the beauty of Buda hills. No building in Budapest can stand over 96 metres (314.9 ft.) tall. The number 96 has symbolic value as it was in 896 that the Magyars first came into the area and the Hungarian Kingdom was born. Two buildings in Budapest set the precedent for the legislation in place today: St. Stephen’s Basilica (est. 1905) and Parliament (1904). Both stand at the same height – 96m – and represent religion and government, respectively. They are a visual corollary that neither is more important than the other. 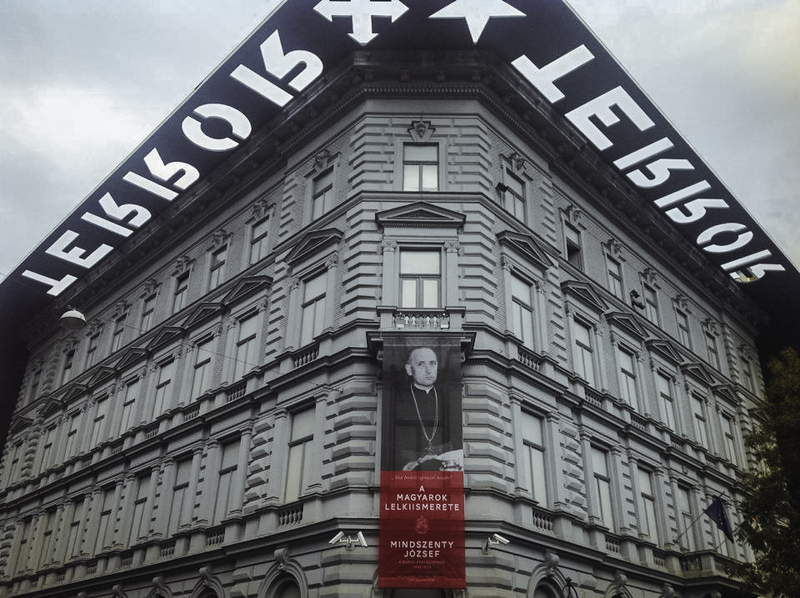 Here is the House of Terror, also on Andrassy ut, a museum with exhibits related to the fascist and communist regimes of the 20th Century and a memorial to its victims, including those detained, tortured or killed in the building. It is chilling to imagine the oppression of fascism and communism, the total loss of freedom, and the ability to practice one’s religion, the rampant anti-Semitism as millions of Hungarian Jews died during WW II, a propagandistic press, and the absolute dictatorial power of the State. On a brighter note, after long days steeped in Hungarian History 101, I refreshed myself in cafes frequented by the country’s writers, artists, philosophers and intellectuals (who are only too happy to engage in spirited dialogue.) I ate my fill of Dobos torte, Eszterhazy torte and other perfect Hungarian treats. One of the most famous of these coffee houses is the New York Café. Where have you traveled where the history of the city has absorbed you thoroughly?